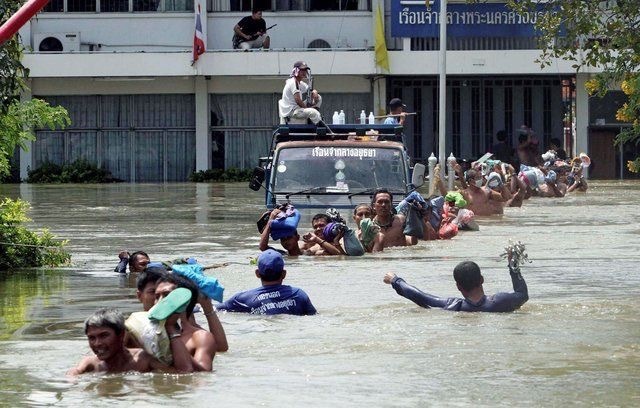 Like many vulnerable regions, Southeast Asia depends on climate change adaptation finance to lessen the impact of a warming world on its people and economies. Yet there are several barriers to accessing adequate amounts of adaptation finance and governing funds once they have been allocated. As a result, adaptation priorities can often be set by national level institutions where relatively high capacity exists and may then be disconnected from the contexts and needs of local people. This brief is the third in a series summarizing research carried out for the 2017 AdaptationWatch Report. It presents perspectives from Ken MacClune from the Institute for Social and Environmental Transition, who sets out five barriers to the provision of finance for climate adaptation, and offers policy pointers for overcoming them. The five barriers and policy pointers from the report are provided below. Download the full text from the right-hand column for more detail. MacClune, K. (2017). Financing from the Ground Up: Experiences in Adaptation Finance from Southeast Asia. AdaptationWatch Weekly Briefing.